Scroll down to see the presentation. Finamark, the flagship product of Carsten Tech Ltd., was designed with one thought in mind: to present the information and tools traders need in a user-friendly and aesthetically pleasing way. The easy to learn layout makes the platform an ideal choice for beginners, while the ever-expanding list of indicators and trading tools make it a valid alternative for professionals as well. Finamark provides a widget-based layout. Each chart, indicator, info-box or calendar item is displayed in its own widget. 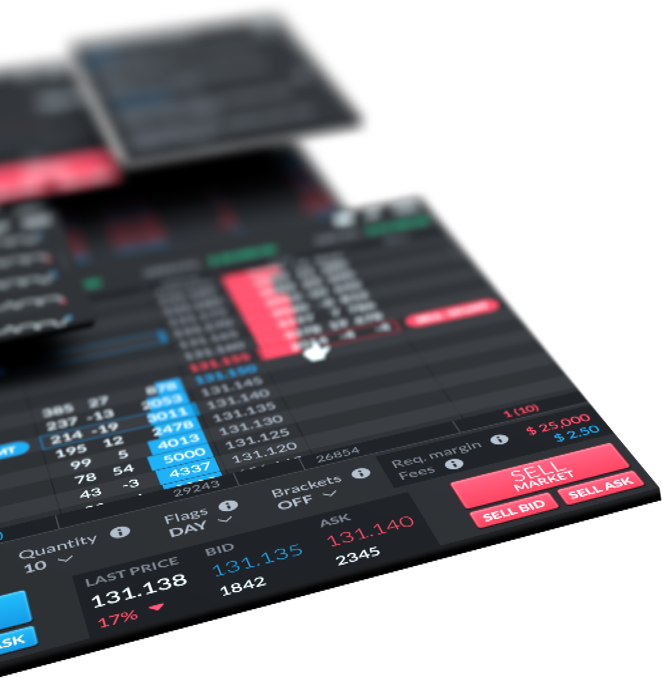 Users can move, resize or restyle each widget to achieve the best possible layout on their screen, while each widget can be set to display relevant information to any of the trader’s accounts. It is also possible to link widgets, enabling the trader to keep things organized - changing one widget will change all the other linked items as well. Click here to see the readme of the platform. The simple platform layout makes the learning curve short for beginner traders and the presets help to achieve a clean look. Frequent tooltips help to explain Finamark’s features if a trader gets stuck with functionality. Finamark offers the possibility to move and resize widgets, as well as change the style of the platform. Traders can display the bare minimum they need for their trading, or fill up their screen with all the widgets they can find. 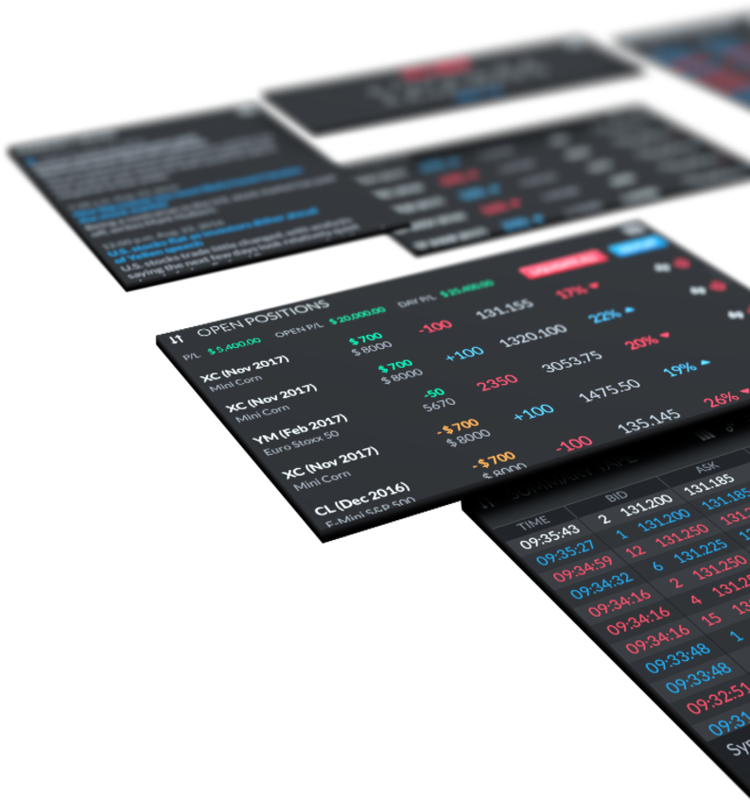 The multiple widget feature of the platform allows traders to never have to switch screens. Have as much information as you can handle on one screen and save yourself valuable time through staying on one screen. The Finamark Platform is capable of handling multiple accounts per each user. Traders can set each widget to show data from any of the accounts they possess, simulated or live. Link widgets to keep things neat. Carsten Tech is a firm focused on offering leading-edge technological and marketing solutions. We own Finamark Systems, an exclusive trading platform designed for professional traders. We also offer many other services you can learn about on this site.